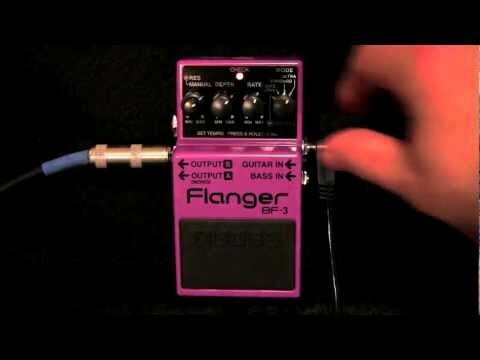 The Boss BF-3 Flanger pedal gives guitarists and bassists an updated version of the classic BOSS flanger with the thickest stereo flanging sounds ever. 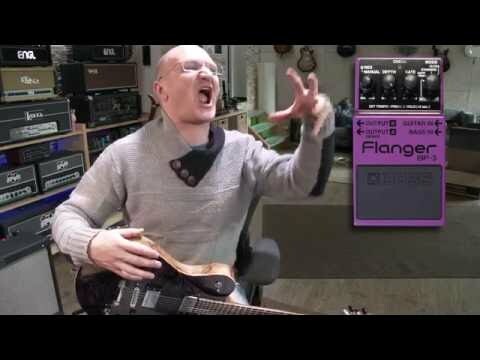 Two new modes (Ultra and Gate/Pan) create flanging with incredible depth - even Slicer-type effects and sounds that seem to "swirl" around the listener. An instant classic.